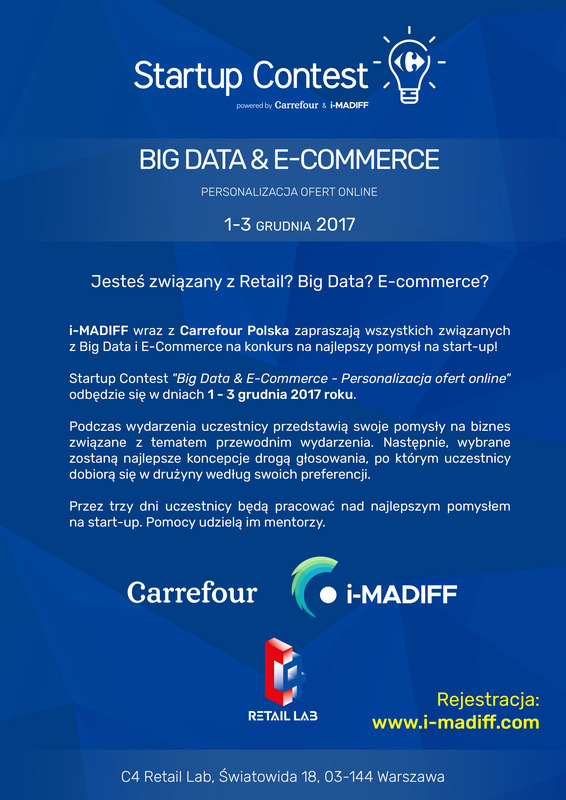 Startup Contest “BIG DATA and e-commerce, personalization online offers” will be held from 1 to 3 December 2017. We start at 17 o’clock! During the event participants will present their business ideas related to the theme of the event. Then the best ideas will be chosen by voting, after which the participants will get to the team according to their preferences. 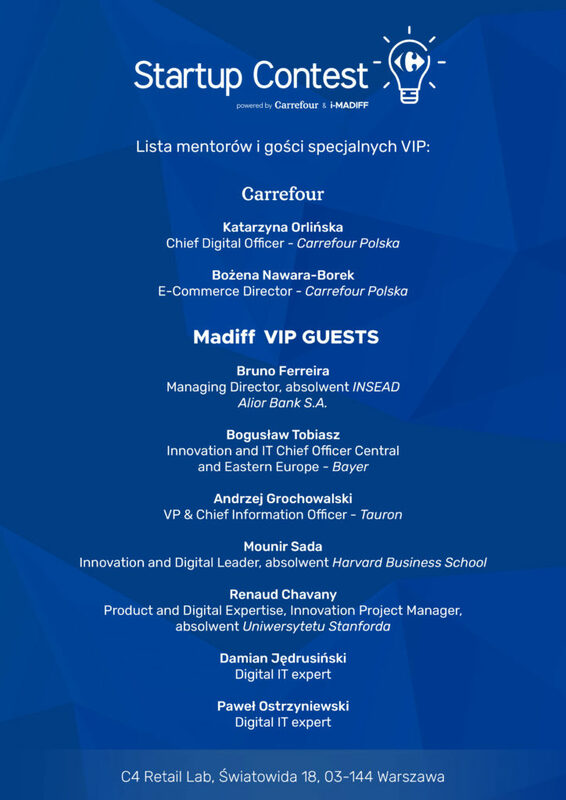 For three days the participants will work on the best idea for a start-up! Below all the most important information! Welcome! Link to register below. Terms and conditions are available in the registration form. « Le Bourget space show!